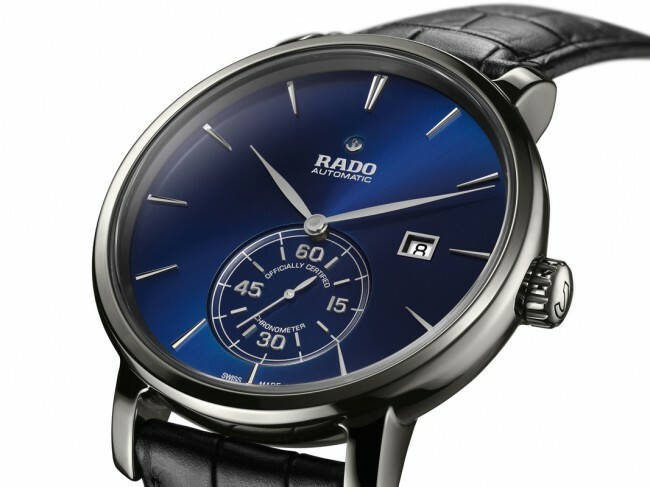 The watch is brand new, never been worn and it's perfectly working, full equipped by original Rado box, papers and manufacturer 2-YEAR warranty card. 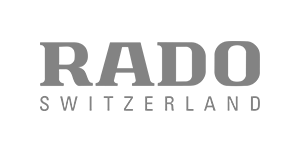 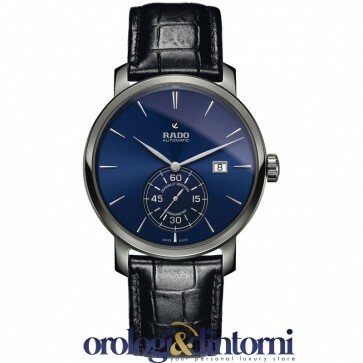 The international warranty card will be active by the Italian Rado authorized dealer on the day of your payment and it will be valid worldwide for 2 YEARS! 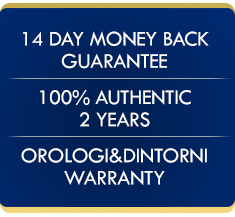 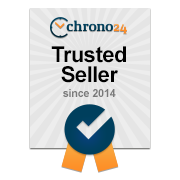 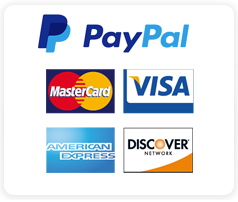 All our watches come with the Manufacturers International Warranty, this means that if you have any problems with the watch you can take it to your nearest Authorized Dealer who will take care of the problems for you!